Check out the official 2018 Little Miami Half Marathon photos. Let us know if you would like to have photos done for your next event. The 2018 Little Miami Half Marathon and 10K near Cincinnati is a flat and fast scenic race run along the banks of the Little Miami River. Are you training for a fall marathon or half marathon? 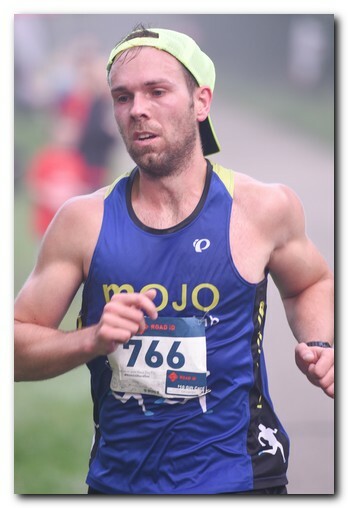 This Cincinnati Half Marathon is a perfect tune-up! Plus, the entire course is run on a shaded bike path, which is a big bonus during Ohio’s humid summer months! The race starts and finishes in Morrow, OH, just a few miles east of King’s Island, and travels through South Lebanon and Kings Mills. All runners and walkers welcome. A technical running shirt, finishers medals, chip timing and great post race food at the finish are guaranteed to make this race a kickin’ good time! 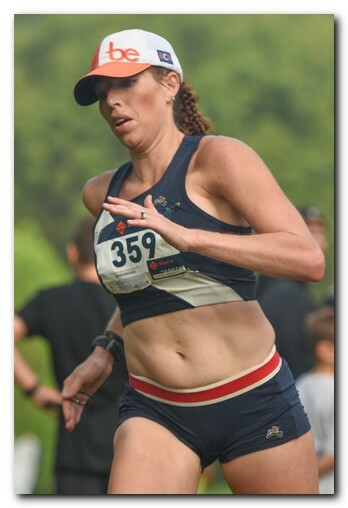 Chosen to be this year’s RRCA state championship half marathon! 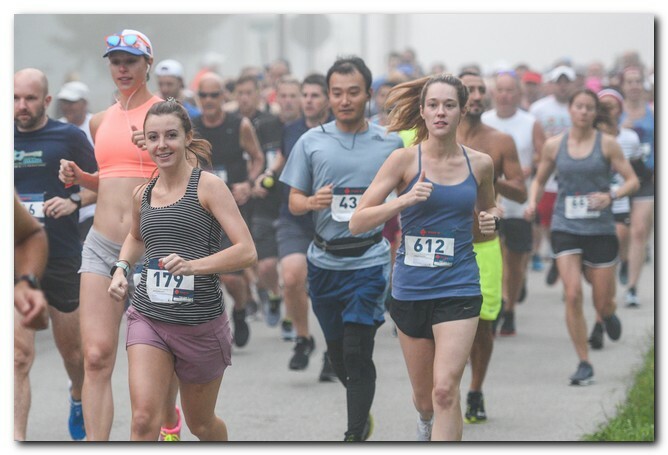 CLICK HERE TO SEE THE 2018 LITTLE MIAMI HALF MARATHON PHOTOS! The race is staged from Phegley Park in Morrow, OH. Phegley Park is located at the corner of Main Street and Front Street. For a detailed map, please click here.